Some spaces look a lot more Christmasy than others, even with the basic of decorations. I'd love to spend the holidays in such a house, how about you? Image via style at home. 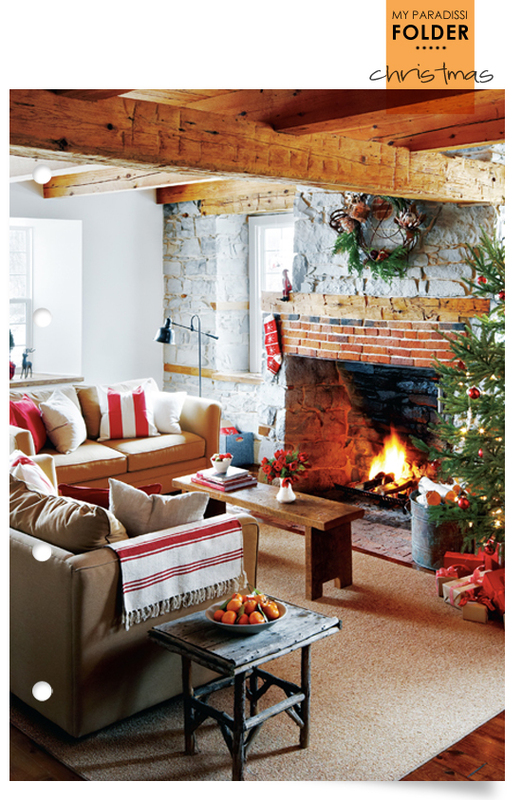 4 comments on "Folder: Christmas"
I think it's the wooden beams and stone walls - so cosy! Gorgeous. poly zesto kai xristoygeniatiko !!!!!!!!! !